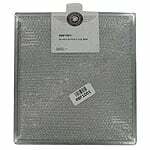 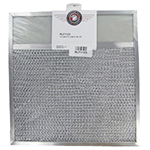 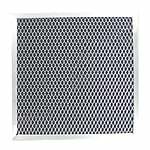 The American Metal RHF0301 Range Hood Replacement filters grease from kitchen air and is washable to help extend the life of the filter. 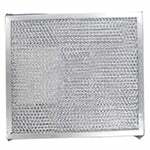 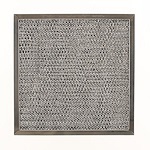 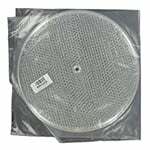 The NuTone 28074-000 Compatible Grease Range Hood Filter reduces grease from kitchen air. The NuTone 13915-000 Compatible Grease Range Hood Filter is a dome shaped filter made with an aluminum frame surrounding layers of expanded aluminum and aluminum foil.